Congratulations to Dr Imène Ajala! The Co-IRIS team is very proud to announce the first volume of the “Islam and International Relations” series in partnership with Gerlach Press. In a global context marked by terrorist threats, Muslim communities in the West have come under increasing scrutiny. Sensitive questions on identity arise with regard to their foreign policy interests and their loyalties. 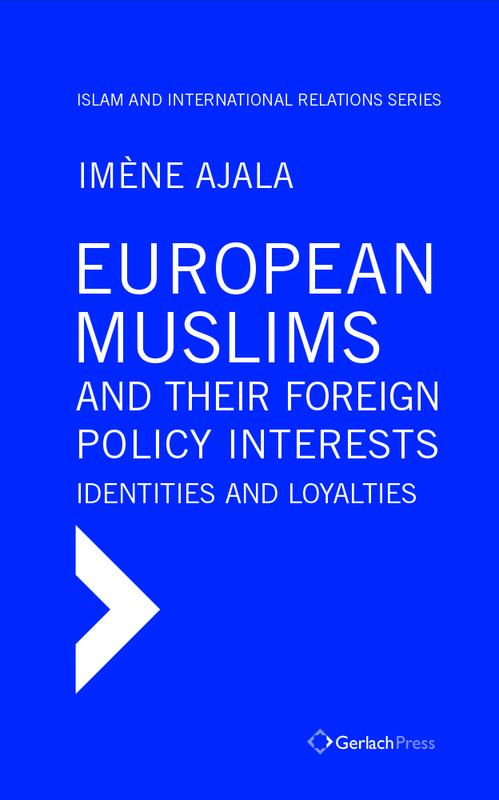 This book investigates the foreign policy interests and political mobilization of Muslims in Europe, specifically in France and Great Britain, contributing to shed light on these difficult questions. – French Muslims’ Loyalty on Foreign Policy: A Non-issue? To order the book, fill out the form here and email it to orders@gerlach-press.de.